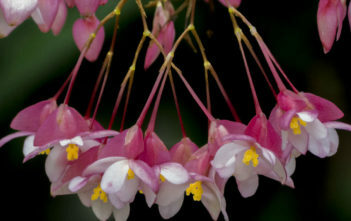 You are at:Home»Archive for "Begoniaceae"
Begoniaceae is a family of flowering plants with two genera and about 1825 species occurring in the subtropics and tropics of both the New World and Old World. 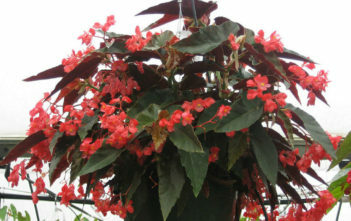 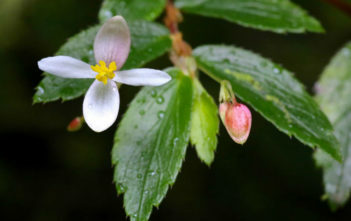 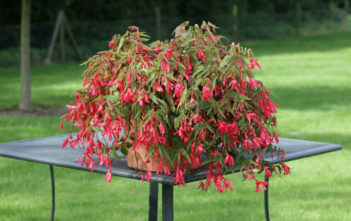 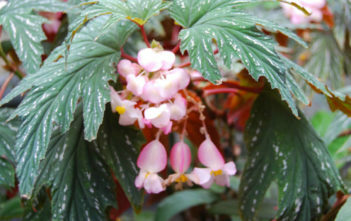 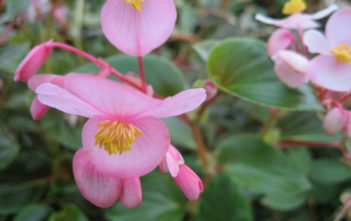 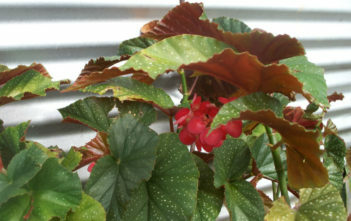 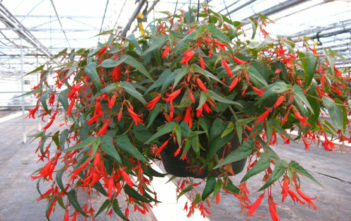 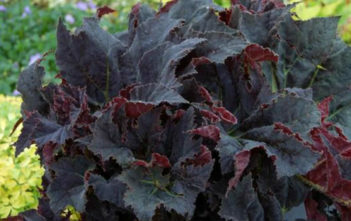 All but one of the species are in the genus Begonia. 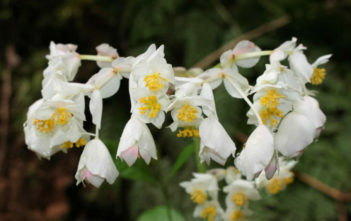 The only other genus in the family, Hillebrandia, is endemic to the Hawaiian Islands and has a single species.